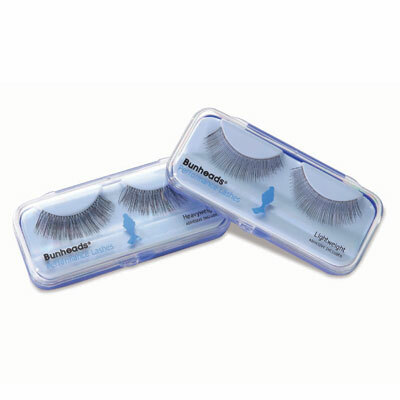 • Classic eye lashes worn to enhance the dancer's features on stage. • Great for pre-professional and professional dancers. • Can be cut to size. • Instructions and adhesive included. • Heavy Weight thickness only. • Quantity - one pair per package.